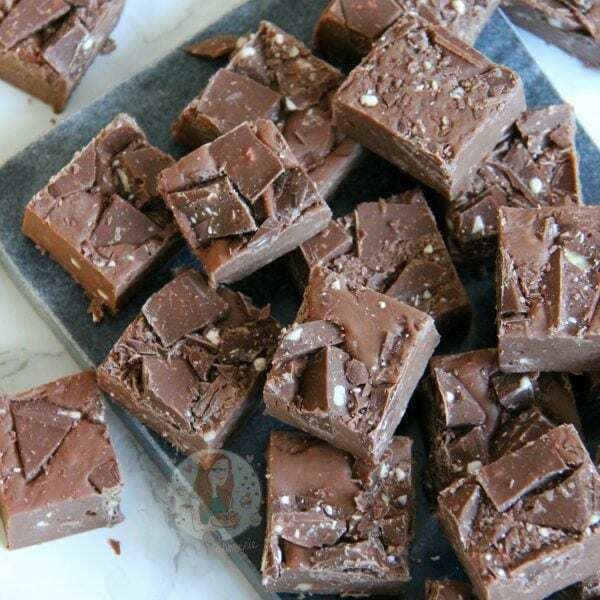 Sweet, Easy, DELICIOUS Toblerone Fudge to end all Toblerone Cravings. Nutty, No-Bake, Delectable treat for everyone! SO… it is now 2017. Like HOW. How is it 2017? How is it that next year, people who will be turning 18 will be from the year 2000 and not starting with a 199something? I am baffled. 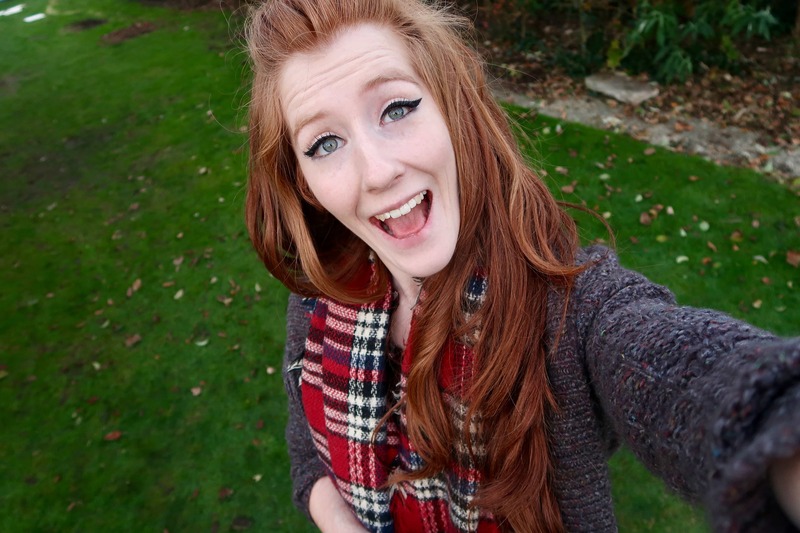 Honestly though, I am boggled at how quickly time flies these days, and therefore, I shall eat Fudge. I realise saying something such as “Using your leftover Christmas Chocolate” and you get the smart arse “What is this ‘leftover’ chocolate that you are talking about hahaha” comments but honestly, when you’re a baker like me, and you have your favourite chocolates, people buy you them. Lots of them. 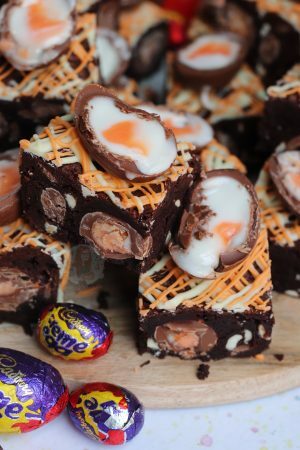 I kid you not, I have 23 Terry’s Chocolate Oranges in my cupboard right now, and 5 more Toblerone bars (not including the ones used in this recipe!) 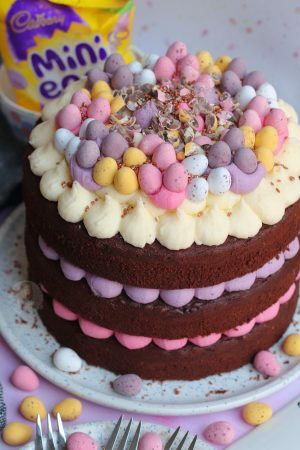 and if your life is based around baking and chocolatey things, you get a little bored of just eating the chocolate bars on their own. 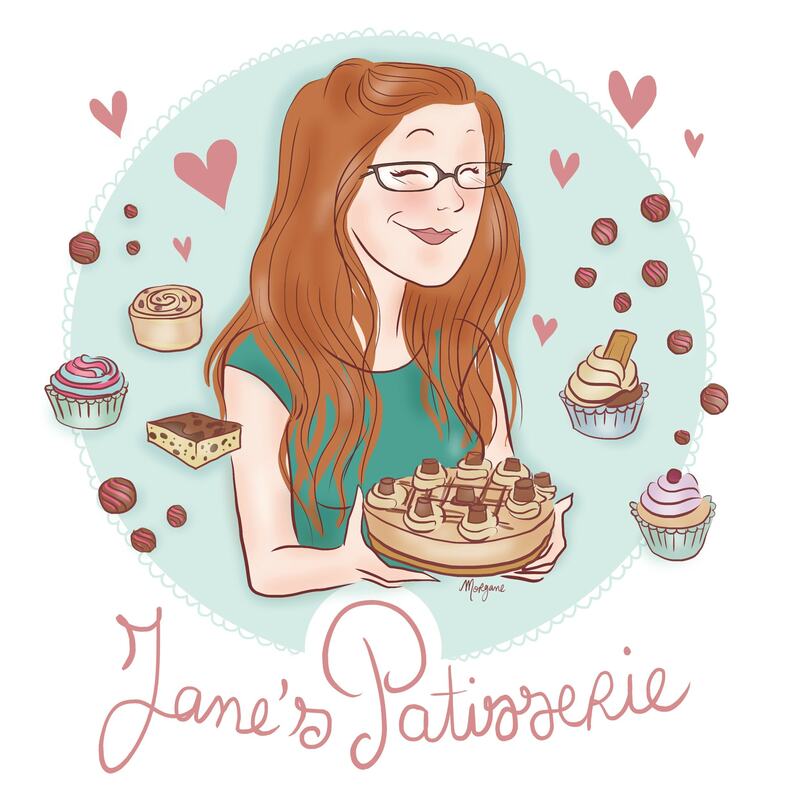 Baking with them and turning them into something ever so slightly different and delicious makes ALL the difference. However, as I have oodles of Terry’s Recipes on my blog now, I thought it was about time for another Toblerone one. My No-Bake Toblerone Cheesecake has always been exceedingly popular so I thought that something Toblerone-y would be great, but what would it be? Fudge. 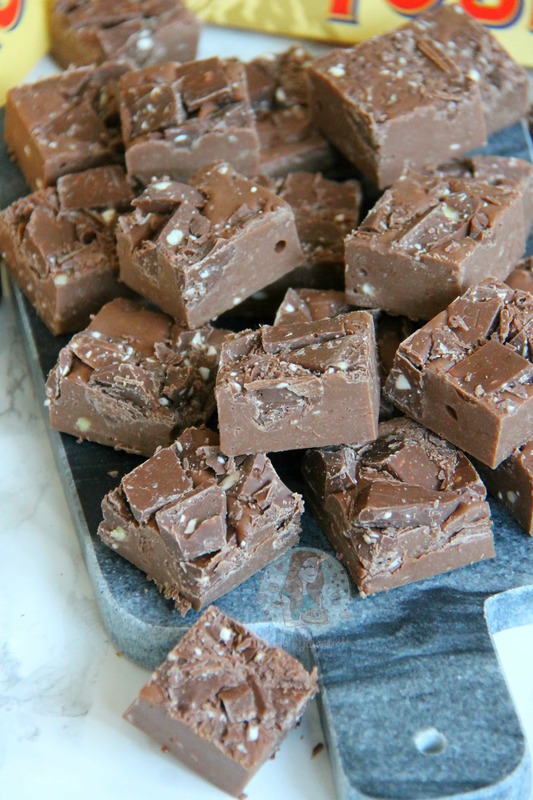 Toblerone Fudge. YES! My Toblerone Cookies have always been popular as well, so honestly, I know you guys will love this. However, I have found that when I made my Toblerone Brownies Toblerone does melt to be a lot thinner compared to usual chocolate as its made up of different things to get the flavour and texture and combat the nougat inside it, so this Fudge did have to be ever so slightly different to my other ‘cheats fudge’ recipes. 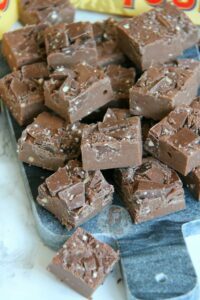 My Honeycomb Crunchie Fudge for example uses 400g of Milk Chocolate, but with this it has technically been bumped up to 500g in total, with half Toblerone, half milk chocolate. Because as I say Toblerone melts thinner, it needed that weight increase of 100g to make it thick enough and make the fudge work! If for example however you just wanted to use Milk chocolate for the base, do only use 400g, not 500g! 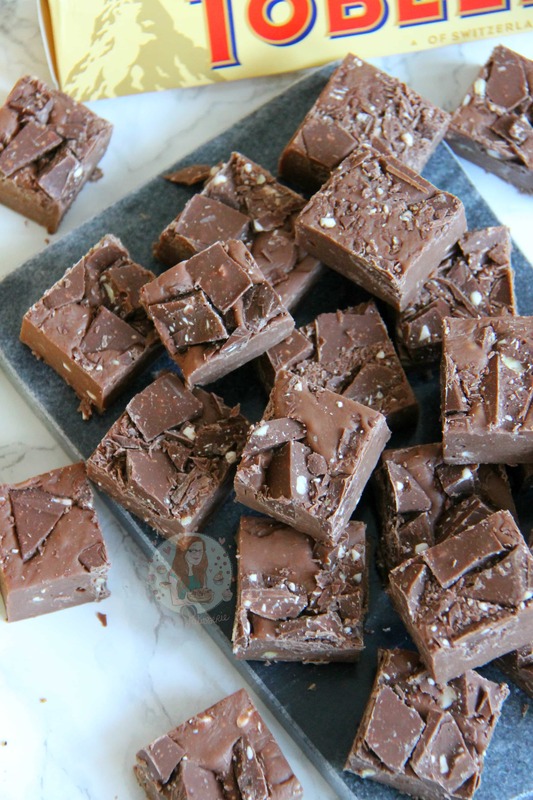 Put the first lot of 250g of chopped toblerone, and the chopped chocolate into a heavy based pan, along with all of the condensed milk – melt on a low heat, stiring often so that the chocolate doesn’t catch on the bottom and burn and so that all the ingredients mix together well. 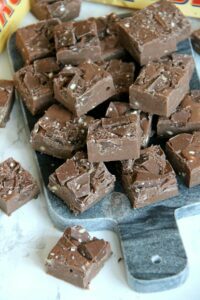 Or melt the two chocolates together in the microwave/double boiler, and then add in the Condensed Milk and mix well till smooth. Once cooled, pour into the tin and smooth over the mixture. Sprinkle on the second lot of 150g of Toblerone Chopped (even all the little tiny bits) and press into the top of the fudge and store in the fridge for at least 5-6 hours (Or preferably overnight) to set! 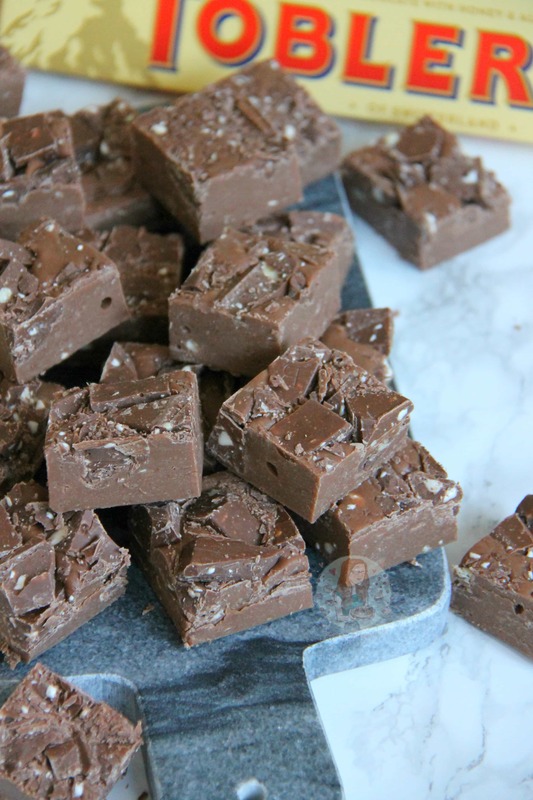 You can use Dark Toblerone as well for the filling or topping, but I would suggest only using a White Toblerone for the topping as it would be a lot thinner than the Milk or Dark and will most likely affect the mixture. 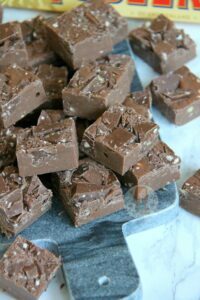 You can use just Toblerone for the insides of the fudge as well, instead of a bit of normal chocolate, I just did it to make it cheaper! 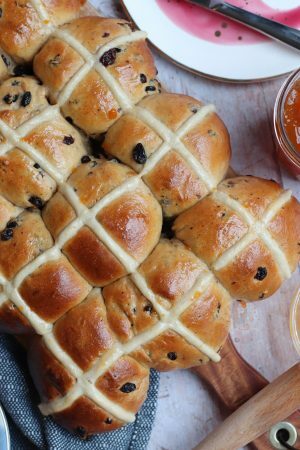 Recipe updated December 2018 - I took out the 25g Unsalted Butter and 1tsp of Vanilla Extract to make the recipe easier! Older Next post: No-Bake Limoncello Cheesecake! Newer Previous post: Oreo Cookie Bars! I have a dark and a white to use up. Would you use dark Toblerone and milk chocolate in the mix or both dark? Thinking I’d put white on the top. Use dark toblerone and milk chocolate, and white on the top sounds lovely!! 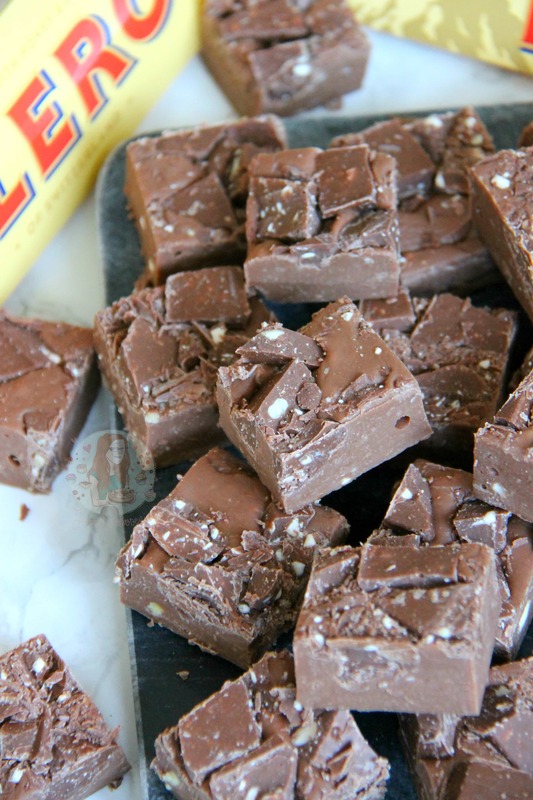 Using toblerone for fudge is genius! !